Stellenrust is also offering specials. For further details visit Stellenrust Wine Estate Rates and Specials. Their midweek special is valid year round and offers a 10% discount on standard venue hire rates when you book your wedding on any day of the week from Sunday to Friday (excludes public holidays). 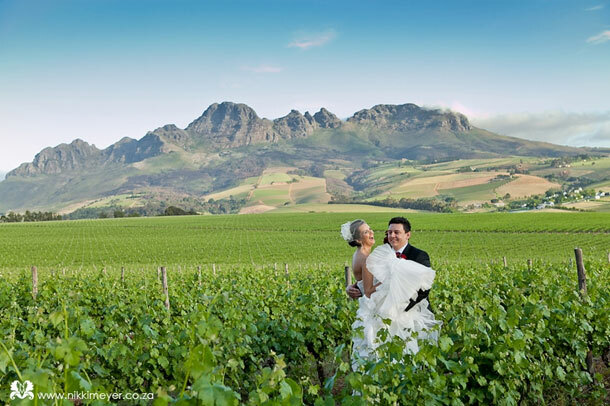 To book your wedding at this stunning venue telephone Ilse on +27 (0)21 880-2283. 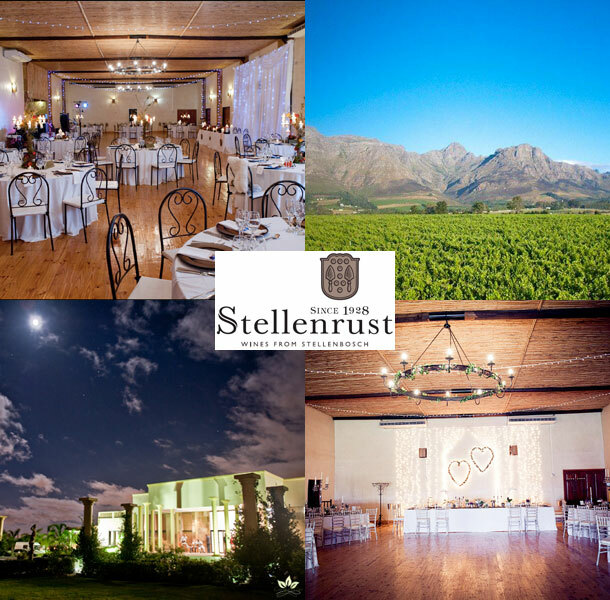 Alternatively for further details or to send an enquiry visit Stellenrust Wine Estate.